I am the Longest Established Snowshoe Breeder in the UK. 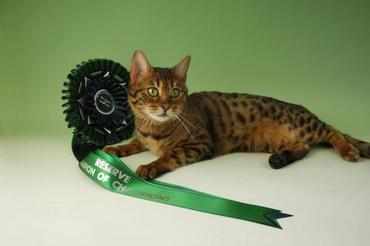 This is my Bengal Champion Jellytots with her reserve champion of champions rosette, won at the supreme show. 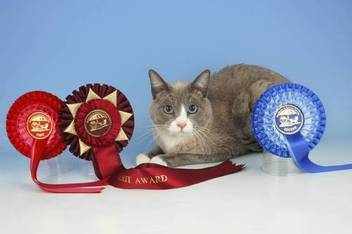 This is Blue my American import Snowshoe stud, with some of his winning rosettes. 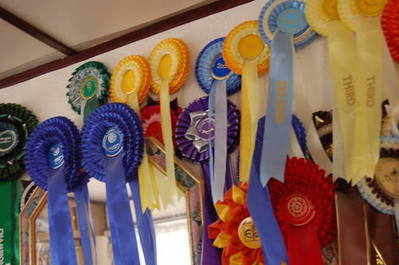 These are just a few of my winning rosettes.